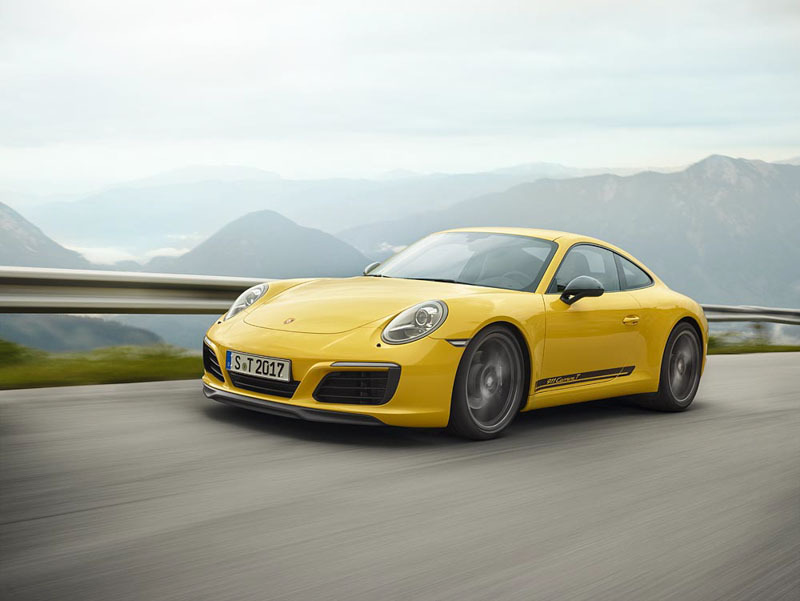 During the European Motorshow in Brussels, Porsche will have two European premieres. Both the Porsche 911 Carrera T and the Porsche 718 GTS will be presented to the European public for the very first time.1Both the Porsche 911 Carrera T and the Porsche 718 GTS models have the same philisophy : the quality of driving and the sheer fun of driving are crucial. Both these cars have a manual gearbox what makes the cars go back to the roots of sportscar driving. We are definitely thrilled and excited to see these cars with our own eyes. 17 Porsches at the European Motorshow Brussels. Next to the 2 earlier mentioned Porsches, there will be 17 Porsches shown to the public in an exhibition space of approximately 1200 sq. metres. Porsche Belgium has some special attention for the motorsports department too, with a special section. We all know 2017 was quite succesful for Porsche, and the victories of the 24H of Le Mans and the Worldchampionship will be emphasized. The cars you can admire there are the latest evolution of the Porsche 911 RSR, a car that was inheritated some technology from the Porsche 919 Hybrid . Next to the Porsche 911 RSR you can see the car that pulverized the world record for street legal cars at the Nordschleife : the Porsche 911 GT2 RS.